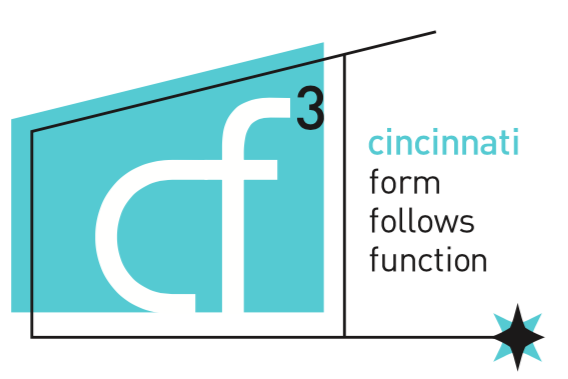 cf3: cincinnati form follows function - Annual cf3 Swap Meet! On hiatus for the past two years, the cf3 swap meet is back! Grab a couple chairs, pack for a picnic (for you and your guests, and join us at the Bellevue Park at 5pm. 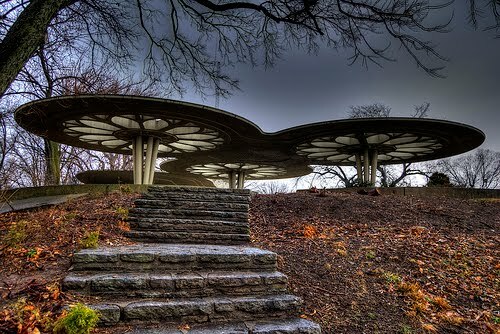 The park is located at the end of Ohio Street in Clifton, we’ll be swappin’ under the super atomic R. Carl Freund designed Pergola and park building with a spectacular view of the city skyline. Food and beverages are optional on your own accord, Mid Century wares and discussion are imperative. Here’s your opportunity to clear out your basement, garage (carport), and closets and search out fellow cf3ers’ stuff to buy, sell, or trade. Got extra hardware from a finished project, or architectural salvage perfect for another application? Got an Eames shell you just can’t find the time to restore? Bring ‘em to the meet. Stake out a spot on the pergola’s built-in seating to show your wares, or use your trunk to display your goods. And if you just feel like taking in the city view under mid-century shade and modern company, that’s okay too.